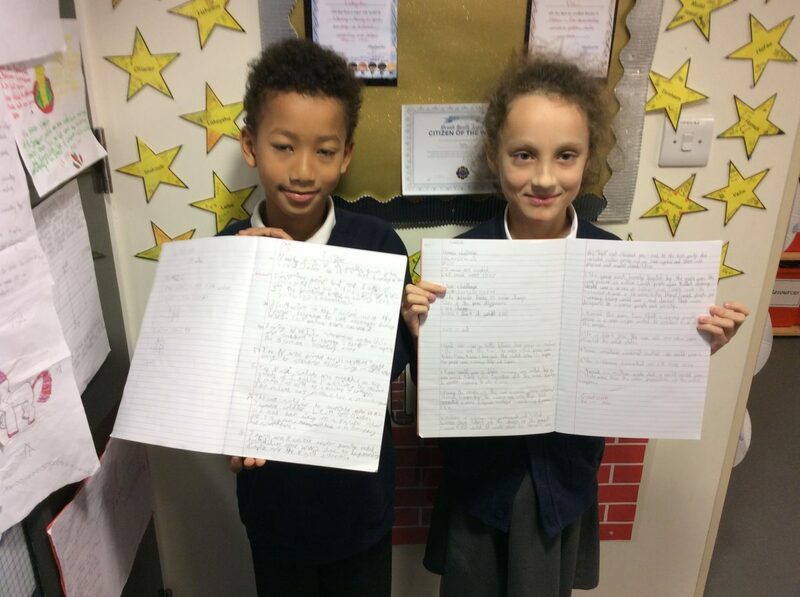 Broad Heath Blogs»Class Blogs 18-19»Class 4 White Blog 18-19»WOW Homework! Class 4 White Blog 18-19Superheroes in training! I am delighted that children in 4White have produced some amazing homework. Keep up the good work! This entry was posted in Class 4 White Blog 18-19. Bookmark the permalink. Well done! keep the good work up you two . This work certainly looks like you have put in a lot of effort, well done.